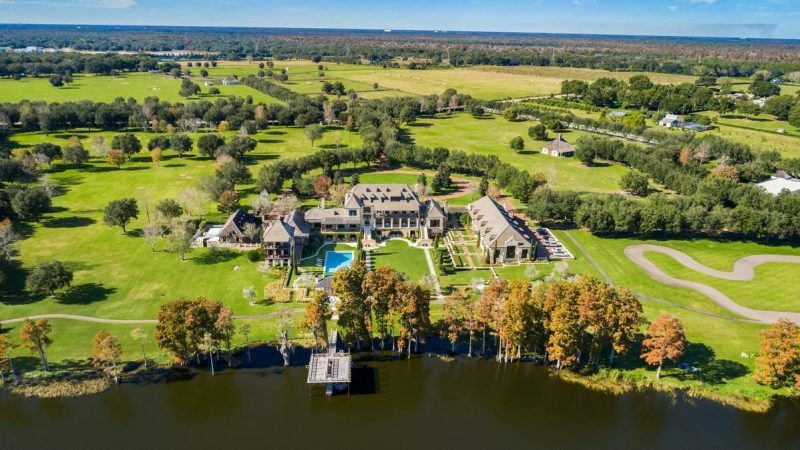 And the mega-mansions just keep on coming. Surrounded by 400 live oaks and 21 imported Italian cypress trees, the Oaks sits on 36 acres along Lake Thonotosassa, Hillsborough’s largest lake. 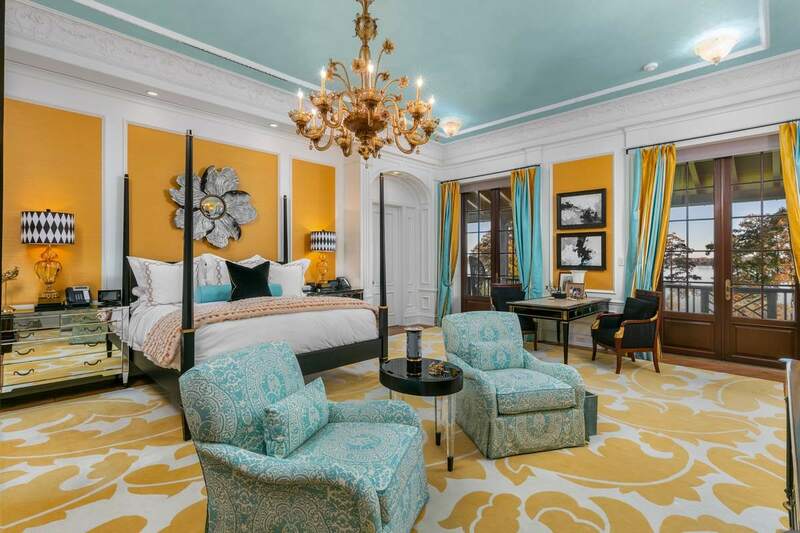 The main house, designed in a French country manor style, is 27,152 square feet and has six bedrooms, seven full bathrooms and eight half baths with an elevator connecting all four levels. 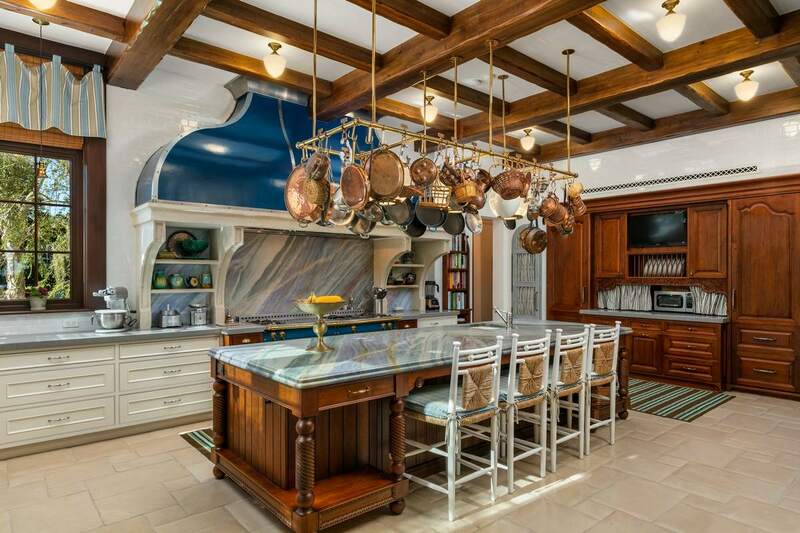 Custom details include hand-painted silk wallpaper, blue granite marble countertops and wood floors in a herringbone pattern. The house “achieves the rare ability for a home of this size to feel warm, intimate and inviting,” said listing agent Mary Pond of Smith & Associates Real Estate. 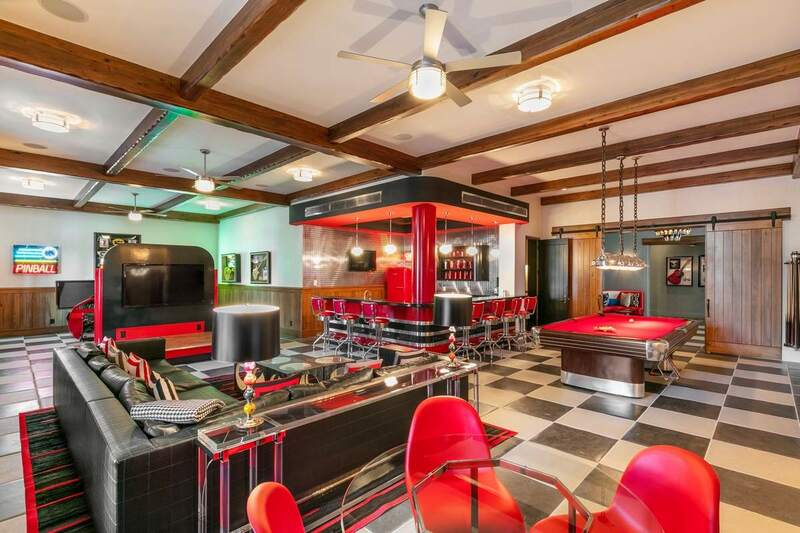 And that’s not all — the house has a fitness room with steam showers, massage area, sauna, basement bowling alley, full-size game room done in retro colors and an indoor heated saltwater pool. 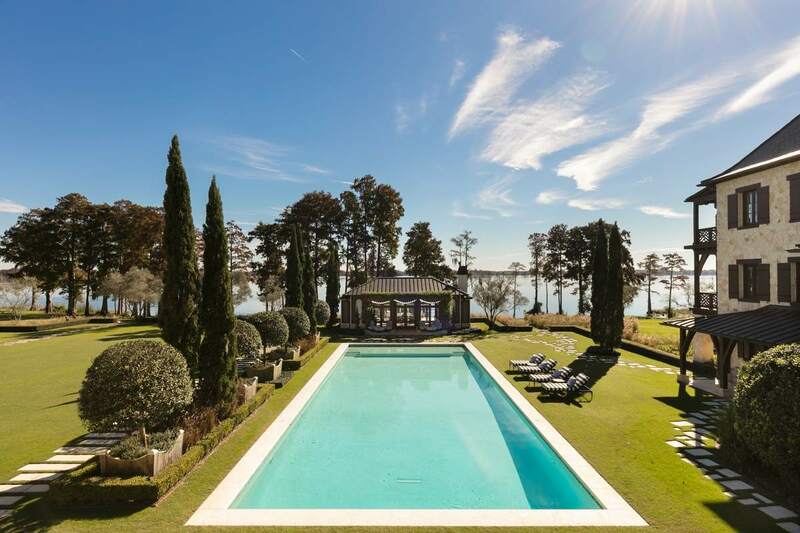 The price includes a two-story guest house, saltwater pool, a pool house, six-bay horse stable and barn, a boat dock with boat and jet ski lifts, a race track, a walking trail and a workshop. At night, the entire property is lit by 1,000 lights. Property records show Donald Wallace and his wife, Erika, bought the land for $3 million in 2007. Wallace, along with his father and brother, founded Tampa-based Lazydays in 1976 with $500 and two travel trailers, eventually building it into what is said to be the world’s largest RV dealership. Donald later took over the company and sold it in 2004.